Laugh-out-loud adventure with a certified canine catastrophe! Heartwarming family fun with the hilarious antics of a dog named Henry. You won’t want to miss this true story about the irrepressible spirit of dogs. The laugh-out-loud antics of a high-spirited boxer dog who careens into the hearts of his human family! 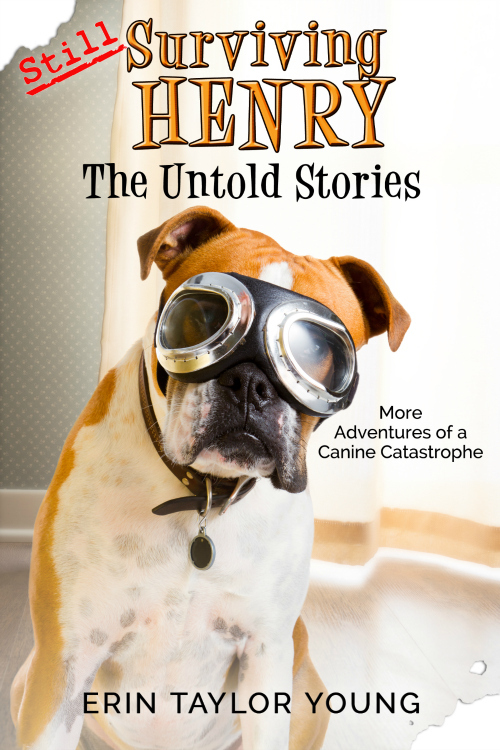 Henry, canine catastrophe extraordinaire, hauls his family into mischief, mayhem, and heartwarming adventure. Join Henry as he romps through this inspirational collection of true-life—and near-death—tales. You’ll laugh yourself silly—and maybe even shed a tear or two—as Henry shows that there’s a lot more to life than merely surviving. Anyone who’s ever bonded with a God-given, four-pawed friend knows the treasury of truths waiting to be discovered in the wonder of canine companionship. 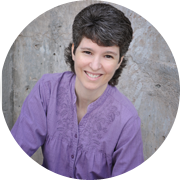 Erin Taylor Young is an award-winning humor writer living in a comedy with an all star cast including one well-meaning husband, two polar opposite sons, and a noncompliant dog. Besides her family, she loves Jesus and salt. © Erin Taylor Young. All rights reserved.